A watch is a timepiece usually put on either on the wrist or affixed with a chain and can be placed in the pocket. In the early times, watches were totally mechanical but the time has turned and the mechanisms used to calculate the time have lot of varieties now. we will overview the 10 of the World’s Most Expensive Watch Brands. The first digital watch was built in the year of 1970 and got much popularity, people appreciated this technology that boosted its significance and popularity around the globe. Today, everything has been changed, and lots of innovations and technologies have been introduced in the world in every field of life. Likewise, the Watch manufacturing also got the latest and advanced technology, and different companies are giving more accuracy today. By features, models and designing structure, different brands are available on different prices. But in this article we have ranked and prepared a list of world’s most precious and luxury watch brands having the prices in millions of dollars. 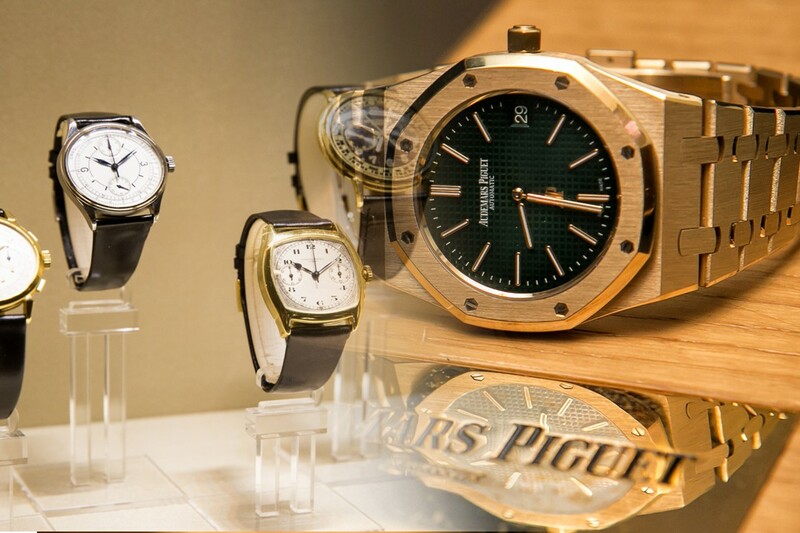 Petek Philippe is tenth most precious and costly watch brands in the world. 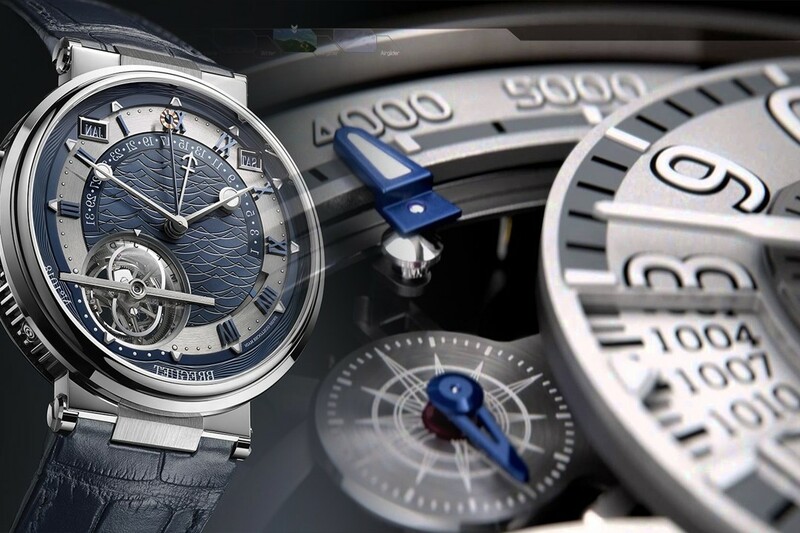 It is a high-class watch with the cost of 1.5 million dollars. It has more than 6856 tiny parts out of which some can be watched with the help of a microscope lens.It has 55 jewels and 48 hours power capacity. It is also a historical, but costly watch brand which was originally made in 1980 but still it is famous as one of the most expensive brand in the world. Hublot holds the 9th spot in our top ten ranking. its original cost was 25 thousand dollars, but its modern and latest designs have cost of million dollars. 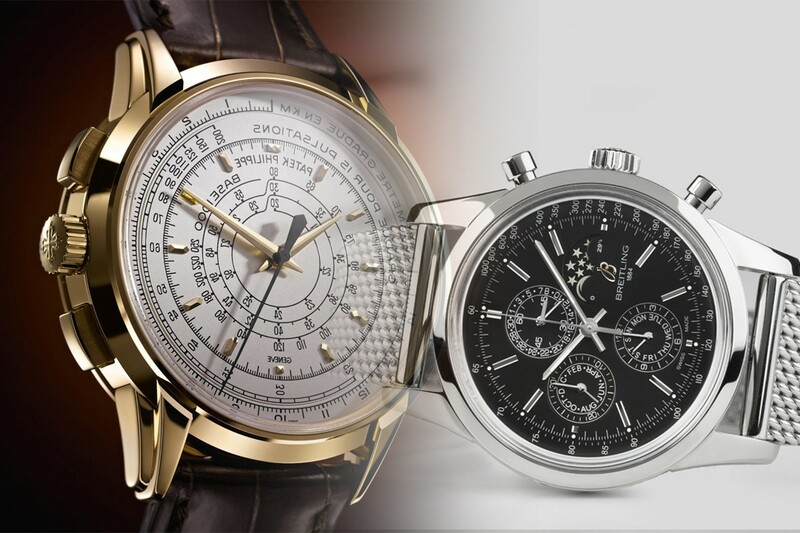 Vacheron Constantin is also from the most precious and superior class designs having the cost over 390 thousand dollars. If we see into the history, it was basically manufactured in 1755. Therefore, it is considered the oldest brand from the other brands. It has a thin case made of 18k rose gold. Audemars Piguet is the largest producer of superior class watches in all over the world.It has 18k white gold case. Its back case is transparent having the most accurate and complete calendar which shows the leap years, years, moon stages, months, days and the weeks. Girard Perregaux is also famous as GP. This luxurious and precious brand is prepared in Switzerland. Opera Three Musical Hours is one of its famous models having the price of four thousand dollars. Although it holds the sixth spot in the rankings but still it is not in the access of public individuals. Because four thousand dollar is not a minor amount for poor people to buy this expensive watch brand. With the worth of 1.7 million dollars, Richard Mille RM 56 Felipe Massa Sapphire stands on the fifth spot of this ranking. By its availability, only five pieces of this brand are available in the world. A question is here that why only five pieces of this product are available throughout the planet? The answer is simple as it is prepared with tourbillon process that requires over 1 thousand hours for the installation of its case. While 430 hours to grind it, and 350 hours are required to complete and finish the product. And this is the major factor of its rare availability in the world. Piaget Emperador Temple is a fantastic watch brand having the cost of 3.3 million dollars. It is coated with beautiful diamonds. In fact, two watches are in one. And the name “Lil Wayne” is written on the watch. Its beautiful design and shape are making it awesome and beautiful. 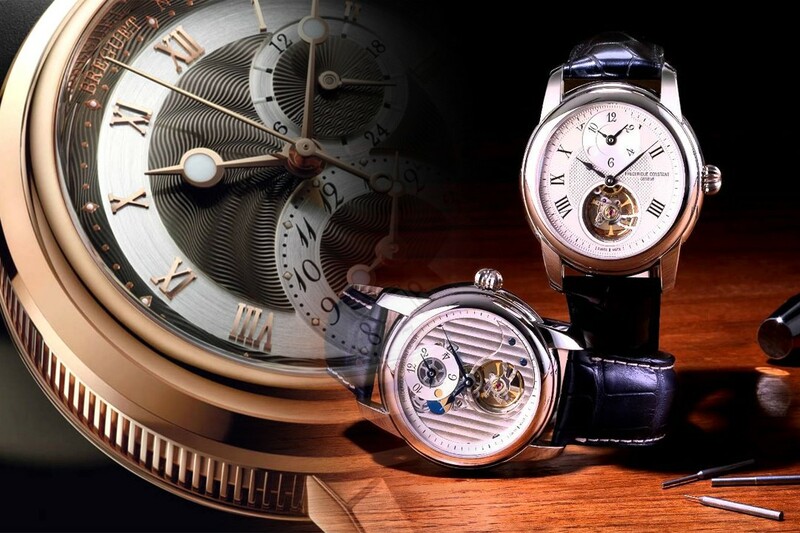 Louis Moinet “ Meteoris” is the 3rd most expensive brand in the world, and it comes in four-tourbillion set. Its price is 4.6 Million Dollars. Lots of its impressive features and meteorite parts are used in the completion of its appearance. It is also known as a vintage timepiece that was initially made in 1943. It has a calendar made by 18 karat gold which constantly runs. Its cost is 5 million dollars. Silver matte dial, 23 jewels, settlement balance, and gold Arabic numbers on its dial are making it the second most expensive and precious watch brands in the world. Patek Phillipe Henry Graves Supercomplication is the most expensive watch brand of all times. Its price is 11 million dollars, and a common individual might have a dream to buy it but in reality he is unable to but this brand in reality. However, only the richest people can afford it. Patek Phillipe Henry Graves Supercomplication is the most precious product, and the major thing which makes it different is its 18 carat-trimmings that are confirmed solid. There are very large number of precious and costly watch brands in the world but Patek Phillipe Henry Graves Supercomplication Pocket Watch is the most precious and expensive watch brand in the world.